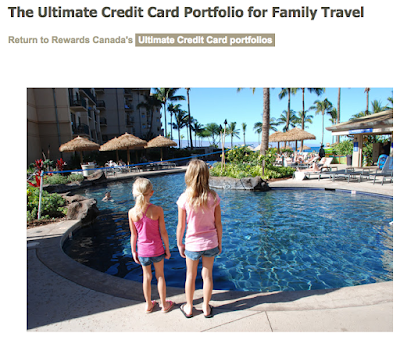 Episode 17 of the Rewards Canada Weekly Roundup podcast is here! 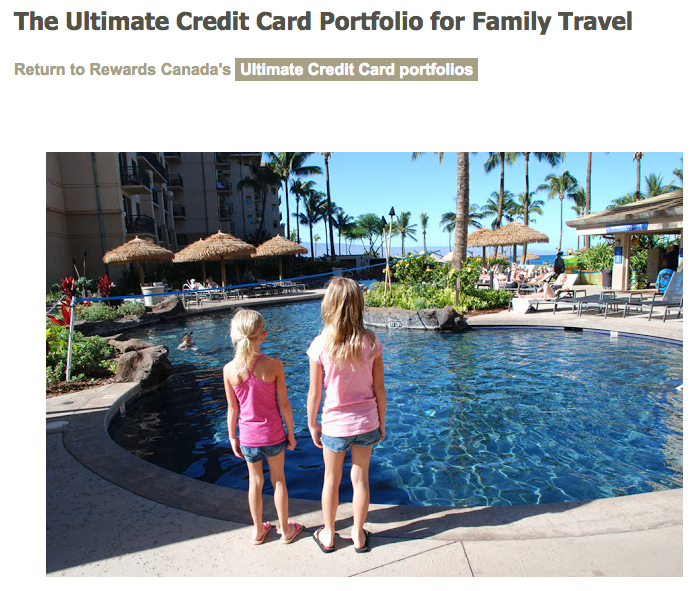 We talk the BA hotel transfer bonus, Hilton Honors changes, answer a More Rewards question and much more. Find out more here. 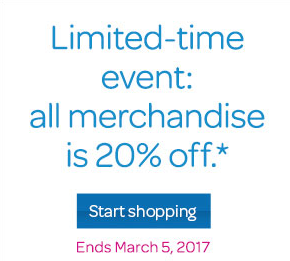 AIR MILES is running a flash sale on redeeming for merchandise. All products in the merchandise catalog will cost 20% less if you redeem by March 5th. Find out more here. 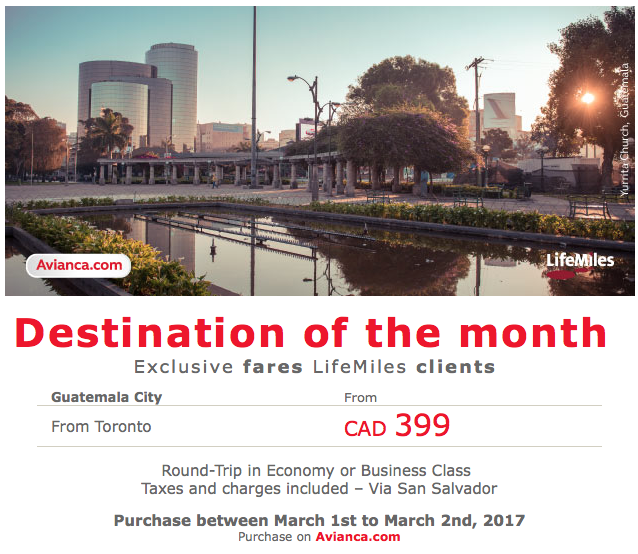 Avianca has a great two day sale on flights to Guatemala City from Toronto. 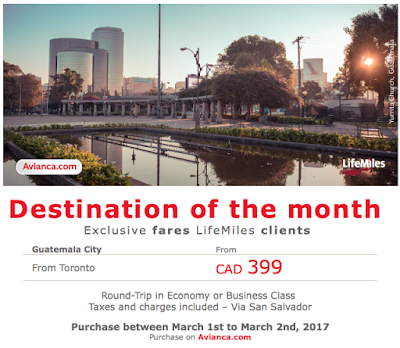 Book by March 2nd to lock in fares as low as $399 in economy or $829 in business. Find out more here.